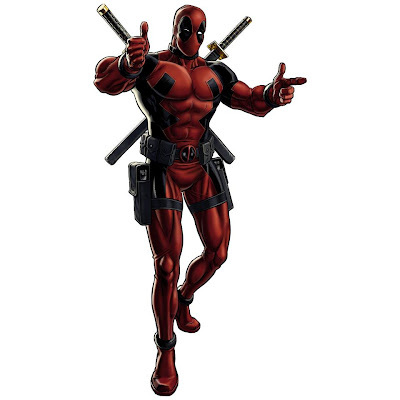 Be a Top Agent And Win Dead Pool ! the best in the current 24 day tournament season. tournament fights, practice fights do not count. Be among the top 1000 at the end of the season. So Basically Only 1000 Players from 2 Million Players Will have DeadPool as a reward in the end of this Season .. Do You Want to be One of them ? 6. Your Top Heroes You use in PVP MUST BE LEVEL 12 .. But how can you get 500,000 Silvers To Level Up your Heroes ? It is Simple ! Just Purchase Our Bot And Make More than 150,000 Silvers Per day ! 100+ Satisfied Customers !!! Bought the Bot What are you waiting for !! Purchase Our Bot For 10$ USD from Our Blog Here !